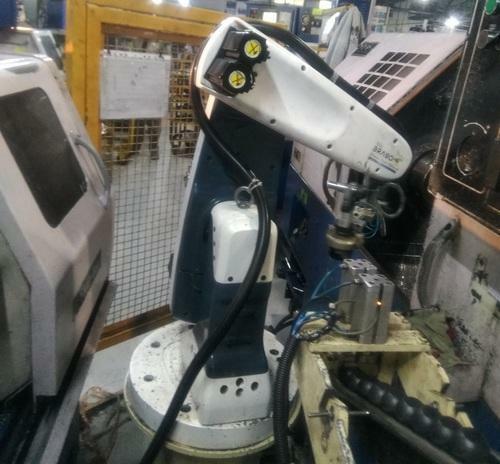 With the help of our highly experienced team, we are engaged in offering Robotic Manufacturing Line Automation for our clients all over the country. In order to flawless services, these services are executed under our skilled professionals using sophisticated technology & tools in compliance with the set industrial standards. Apart from this, these services are available in various options as per the requirements of our clients. We are leading manufacturer of MIG Welding SPM. With our in-depth knowledge and experience, we are involved in rendering highly effective Press Shop Automation Services for our clients, across the nation. In the supervision of our skilled professionals with vast experience in this field, these services are rendered, as per the demanded requirements of our prestigious clients. The services offered by us are used in different industrial sectors and other related areas, these are customized in various options.